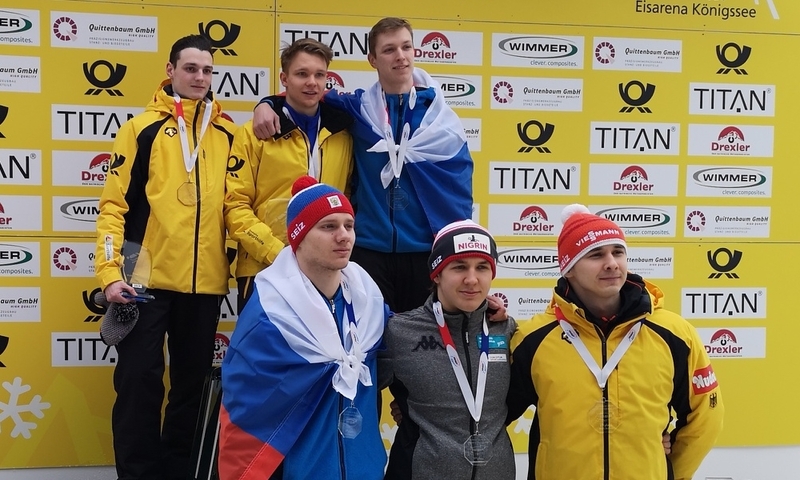 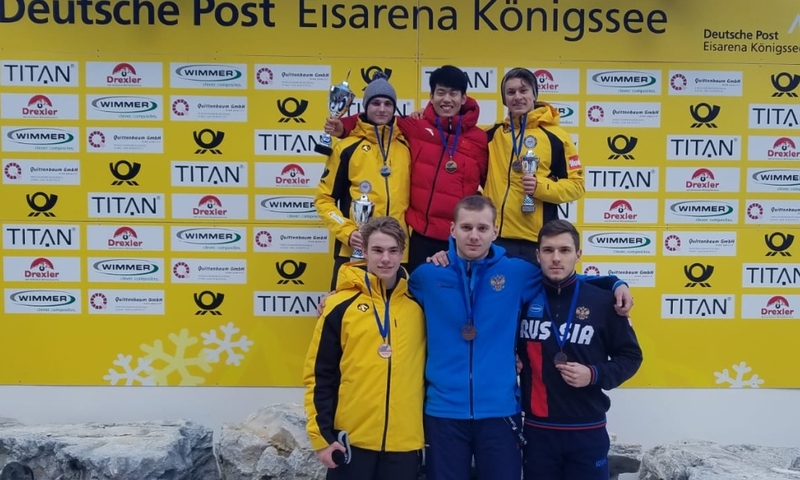 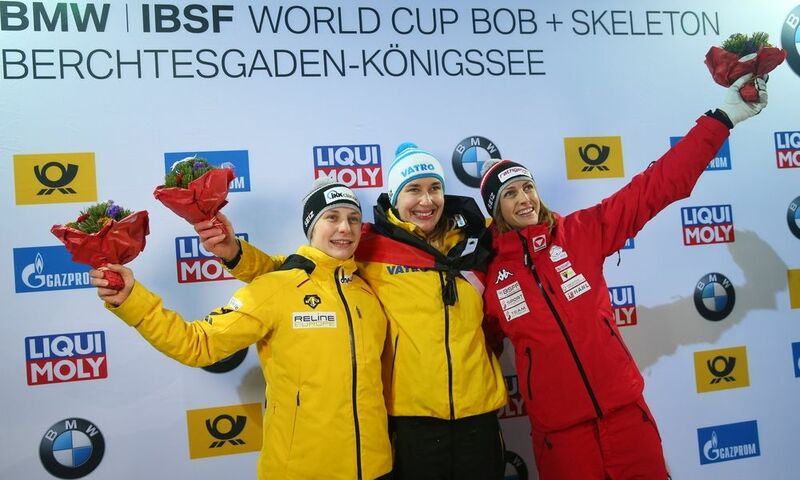 Lake Placid (RWH) Junior World Champion Anna Fernstädt (CZE) and Seunggi Jung from Korea are the overall winners of IBSF Intercontinental Cup 2018/2019. 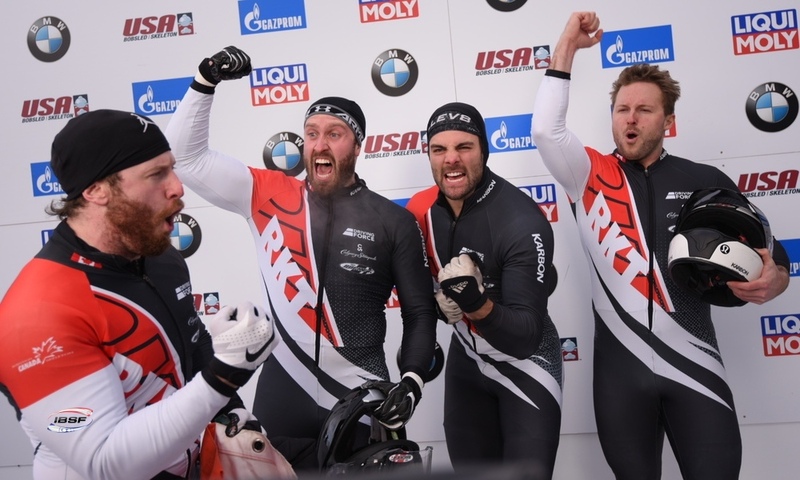 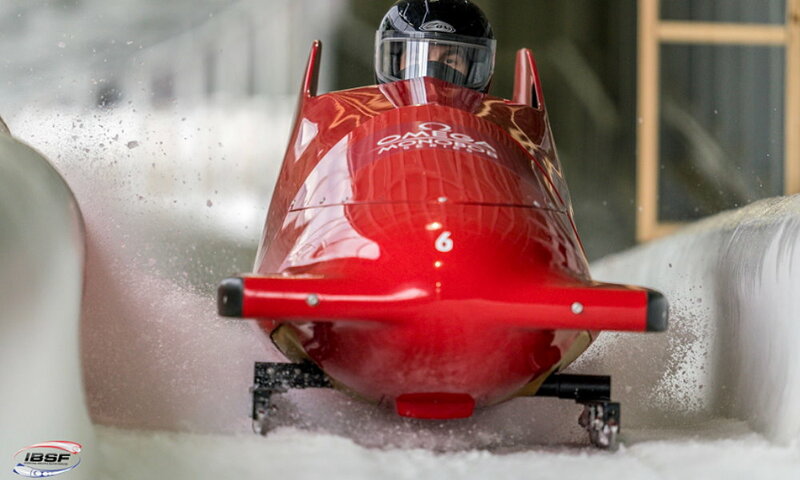 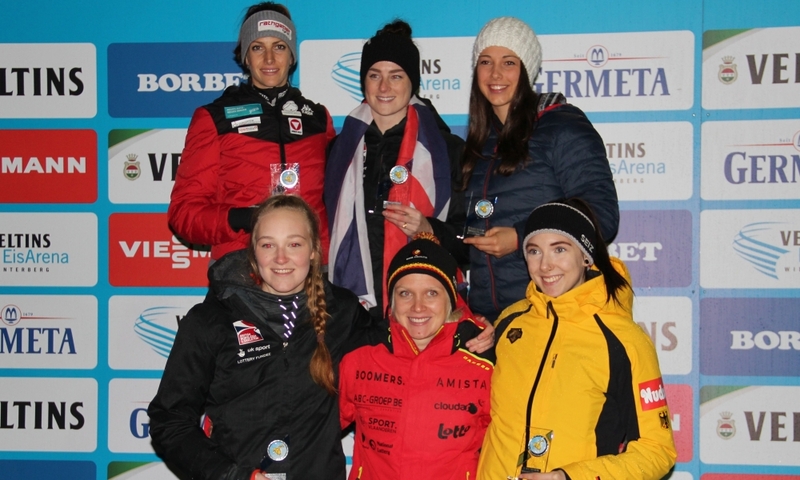 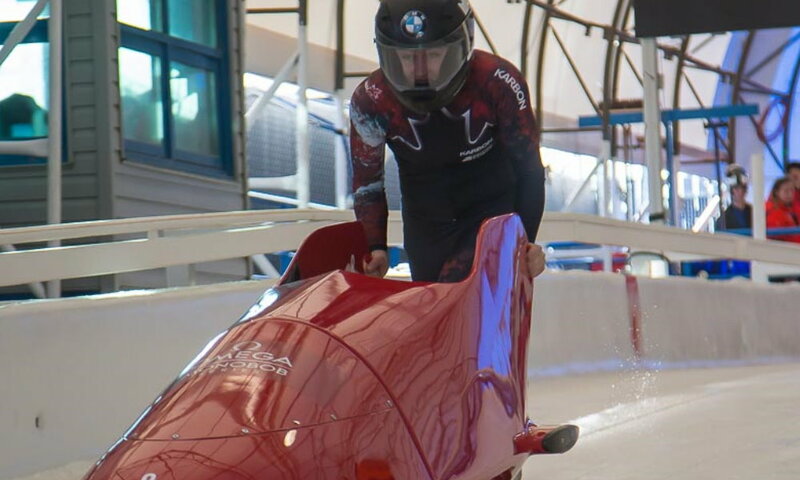 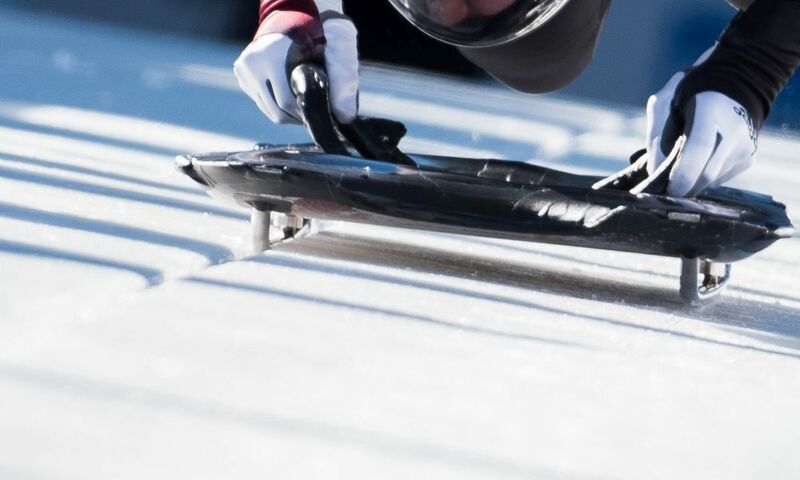 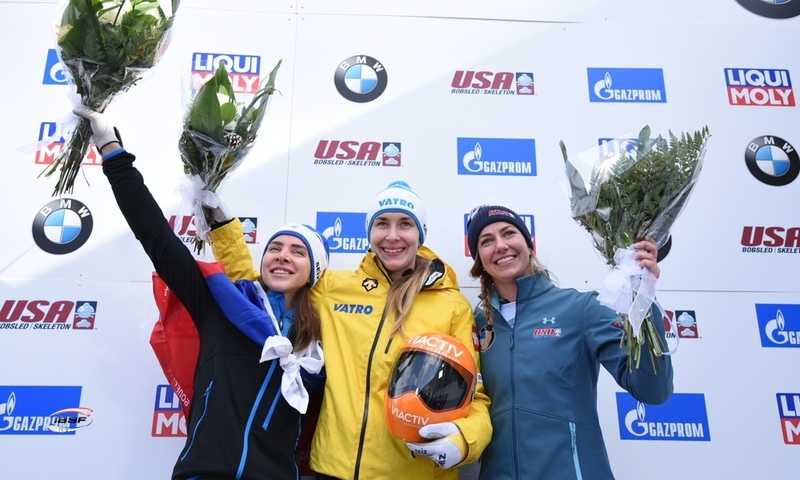 Anna Fernstädt, who became Junior World Champion starting for the German team last winter, managed to hold her lead in the racing series with finishing third in both races in Lake Placid (USA). 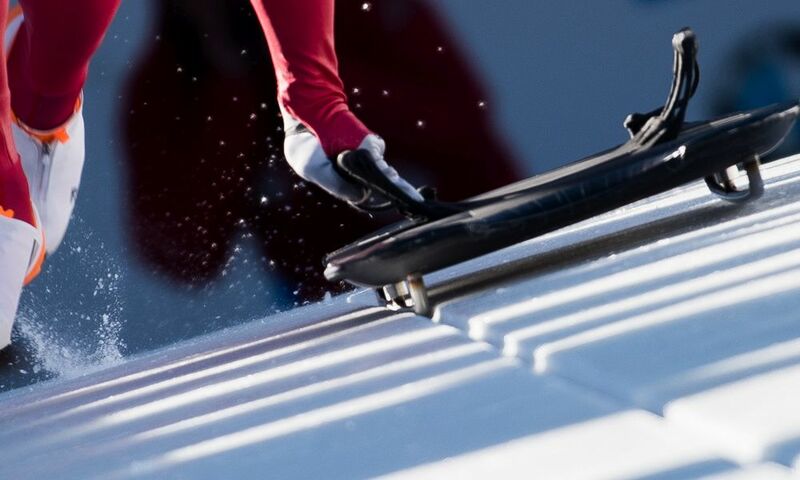 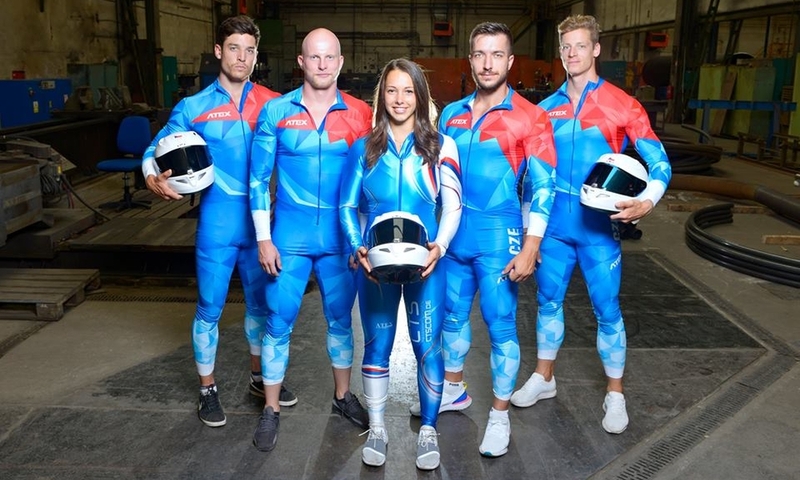 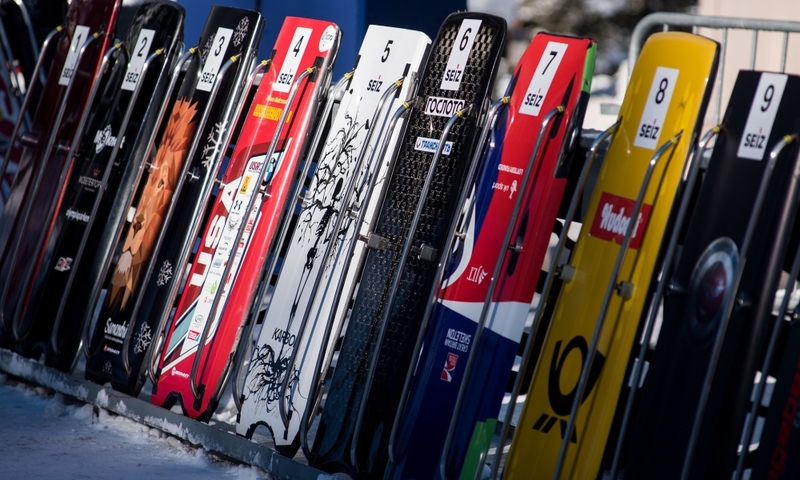 At the award ceremony, the Czech national anthem was played for the first time in the history of Skeleton sport. 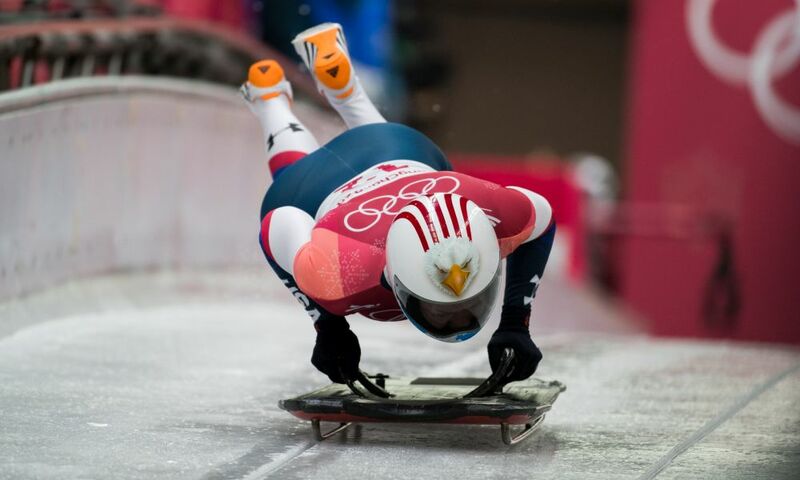 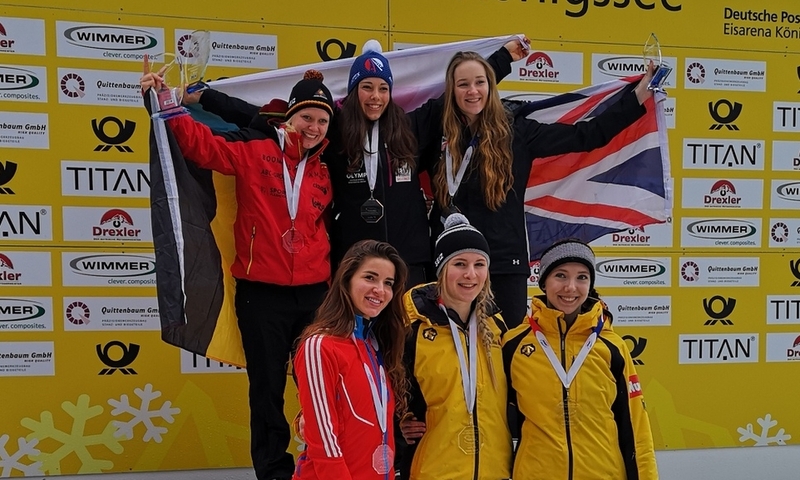 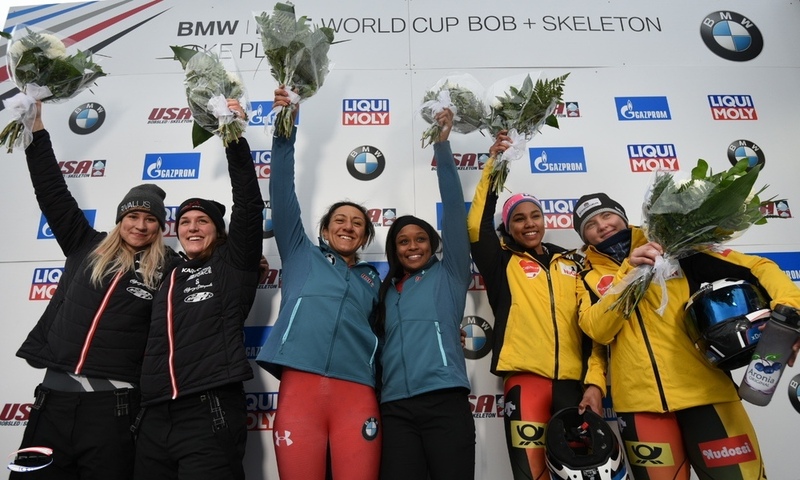 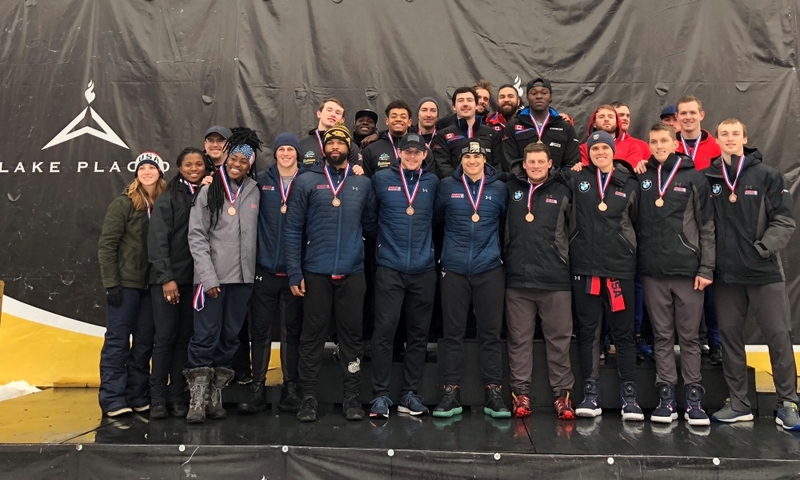 Youth Olympic Champion Ashleigh Pittaway (GBR) celebrated her first ever victory in the ICC race series in Lake Placid and finished second overall ahead of Megan Henry from the USA in third. 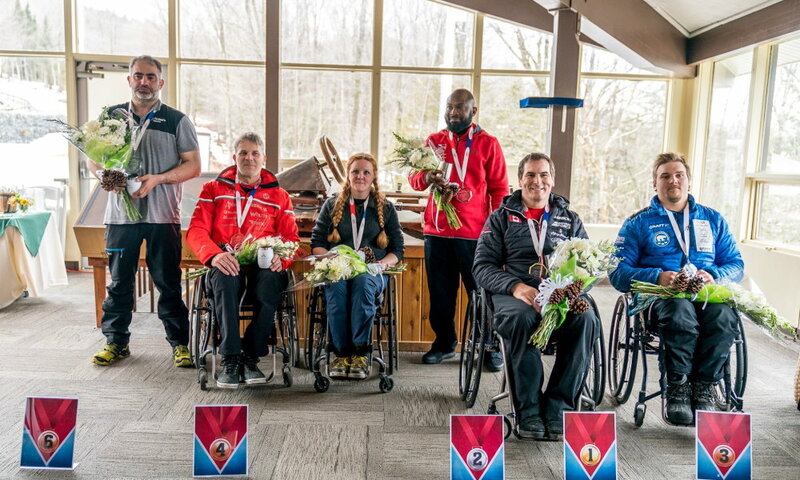 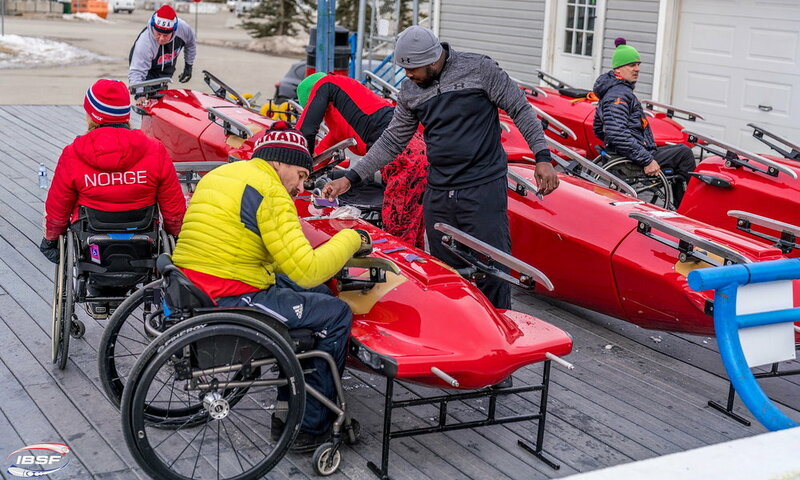 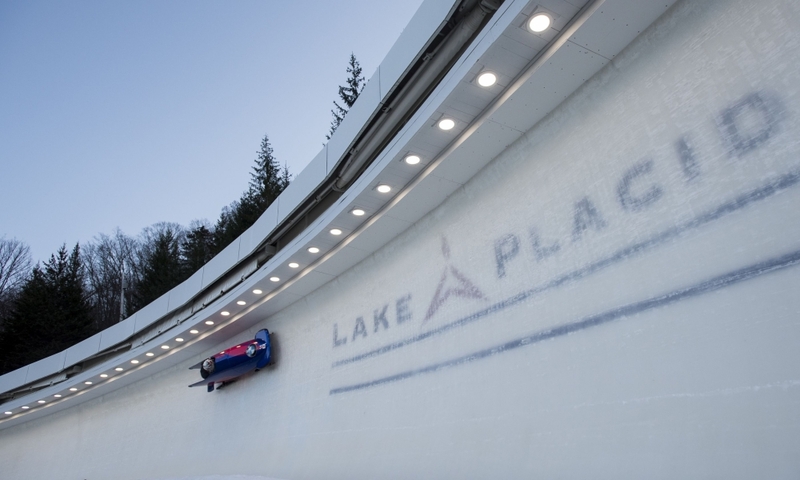 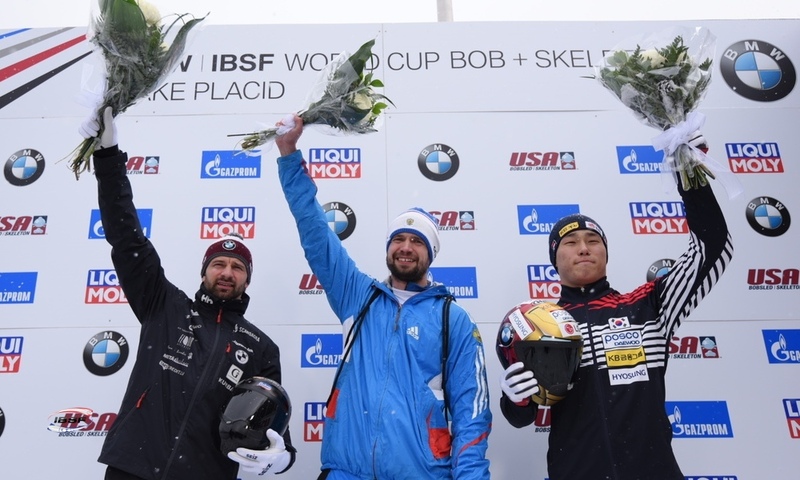 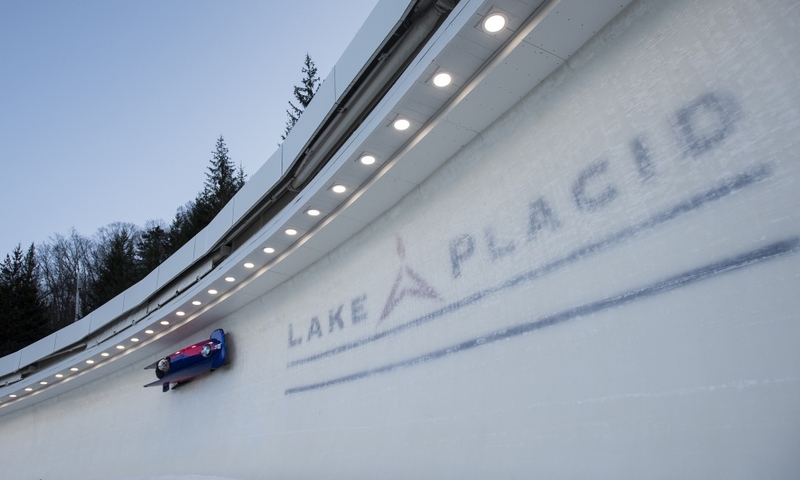 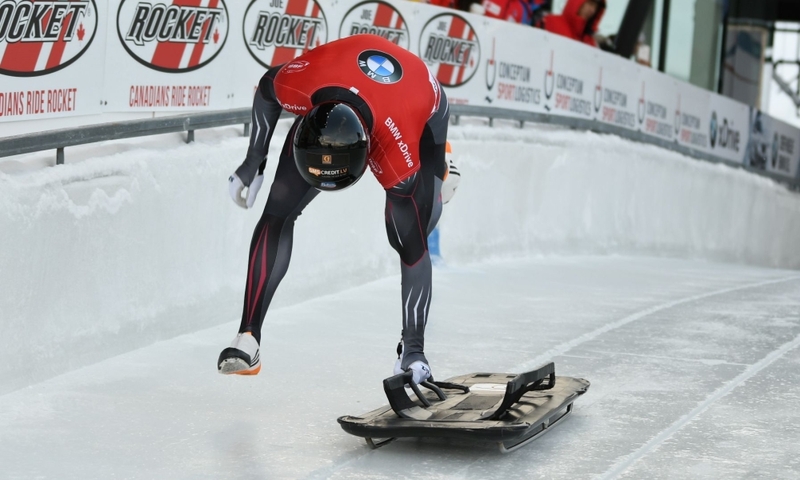 Korean Seunggi Jung held his lead in the overall ICC standings with the places three and two in Lake Placid. 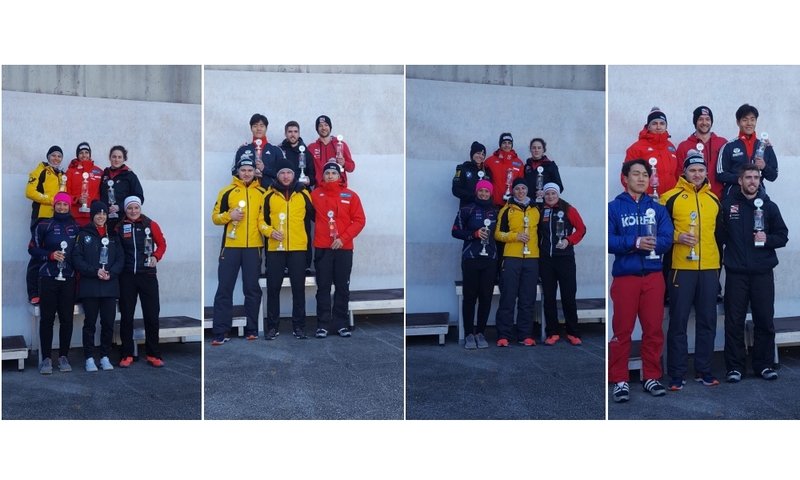 British athlete Craig Thompson finished the overall ICC in second, Jisoo Kim from Korea is third overall.